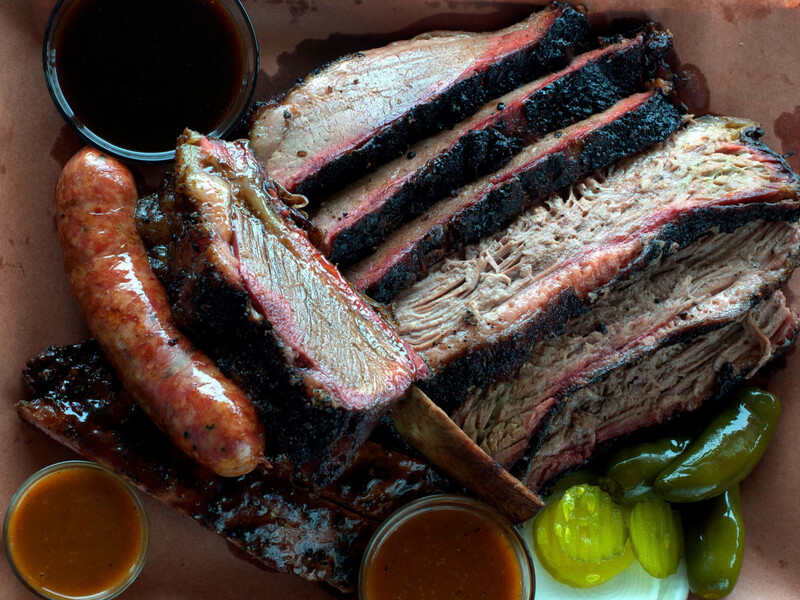 Dad won’t be able to get enough of the stellar brisket, beef ribs, pork belly, sausage and more at Killen’s Barbecue. Be forewarned: There's usually a line (get there early; Killen's only serves until the kitchen runs out), but you won't be disappointed, especially on weekends when your wait time includes a free cold brew. 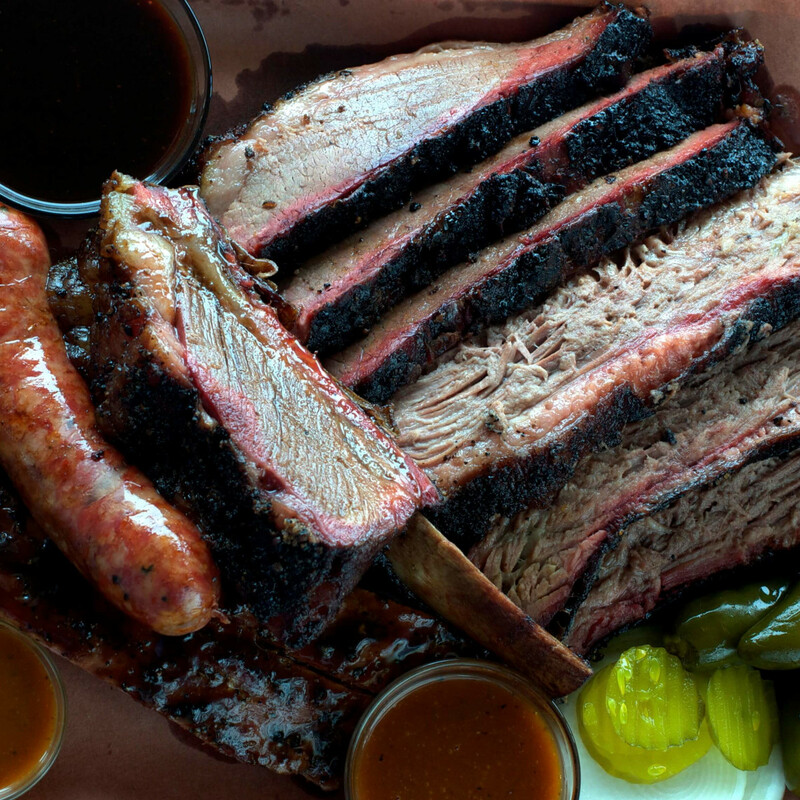 Bonus: On Father's Day, the Pearland joint is offering up a $20 plate with 16-oz prime rib, horseradish mashed potatoes and green beans for dad. Skip the eats and go straight for the booze. Say cheers to pops with a tasting of four Macallan single malt Scotches at downtown whiskey bar, Reserve 101 (June 21; 5 PM). Enjoy pours of three different ages, plus a Rare Cask ($50 per person). 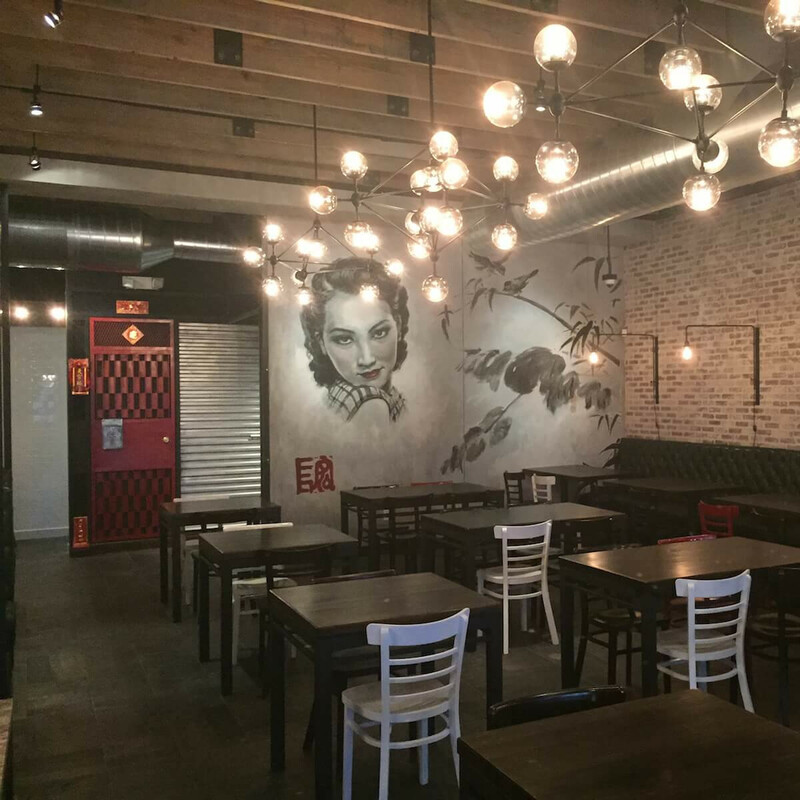 Reservations can be made online. 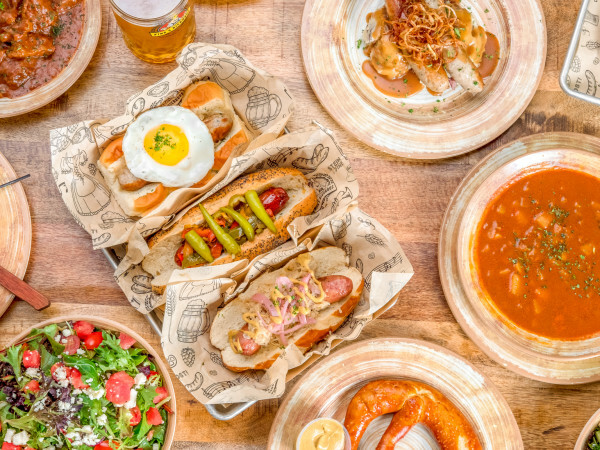 Celebrating Father’s Day is a slam dunk at Karbach’s new two-story, 19,000-square-foot building, complete with a patio restaurant (noon-5:30 p.m.) and tap room with 30 taps, special bottle and can releases. 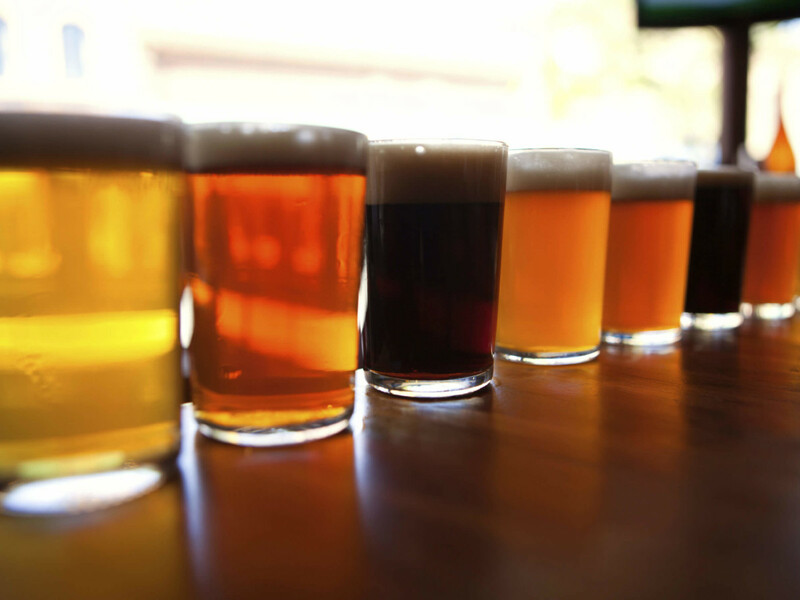 Nosh on items including beer battered fish and chips, pizza and a house burger with white cheddar cheese on a Hawaiian bun, and then take a tour of the tap room (1 and 3 p.m.). 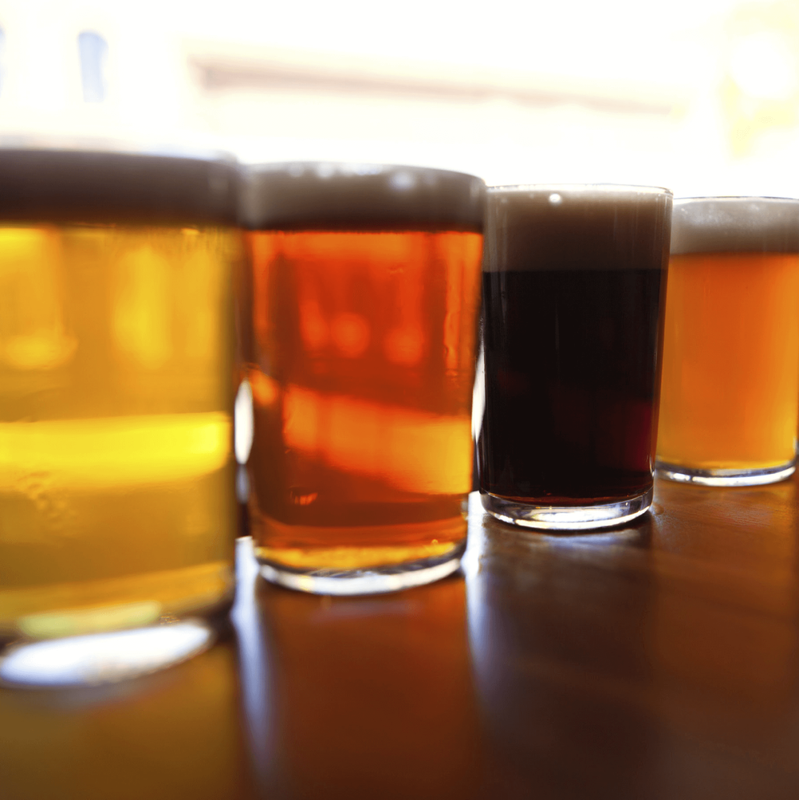 Choose from a variety of tasting packages including a deal with a 16-oz. glass and three beer tokens for $12. 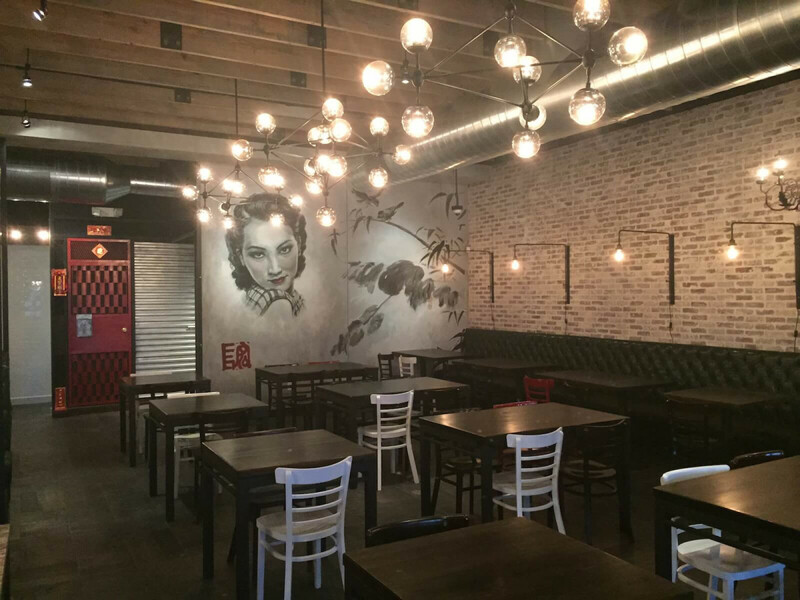 For the foodie dads, hit up Chinatown newcomer from Mike Tran (Tiger Den, Aka Sushi) for Cantonese flavors in hip, art deco surroundings. Dive into house-made noodles served up in a variety of styles from soups to stir-fry, with your choice of toppings including tofu and shrimp. Try the can’t-miss shareable plate of Chinese-style chashu roast pork (marinated braised pork belly). 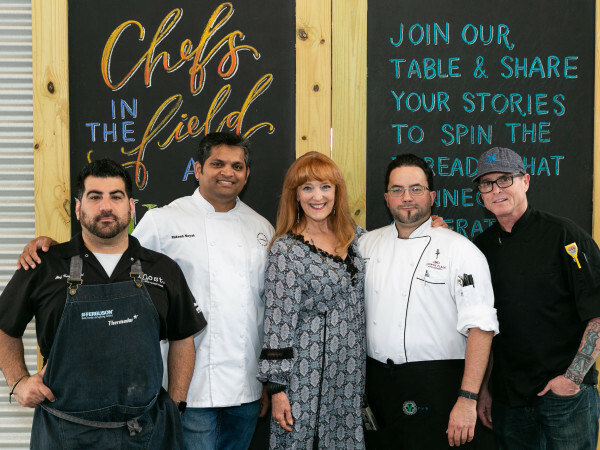 Dine outside the box at the Chuchara in Montrose. Sunday, the brunch menu of authentic Mexico City fare gets an adventurous twist with the addition of eight unique barbacoas, including one filled with iguana meat (prepared with olive oil, guajillo chile and vinegar). Sparrow Bar + Cookshop fires up the grill this Sunday, offering grilling lessons from a pro (Sunday; 11 a.m. - 1 p.m.). Jump behind the grill — or just kick back and feast like a king — as top chef Monica Pope shares her expert techniques and recipes ($65 per person). 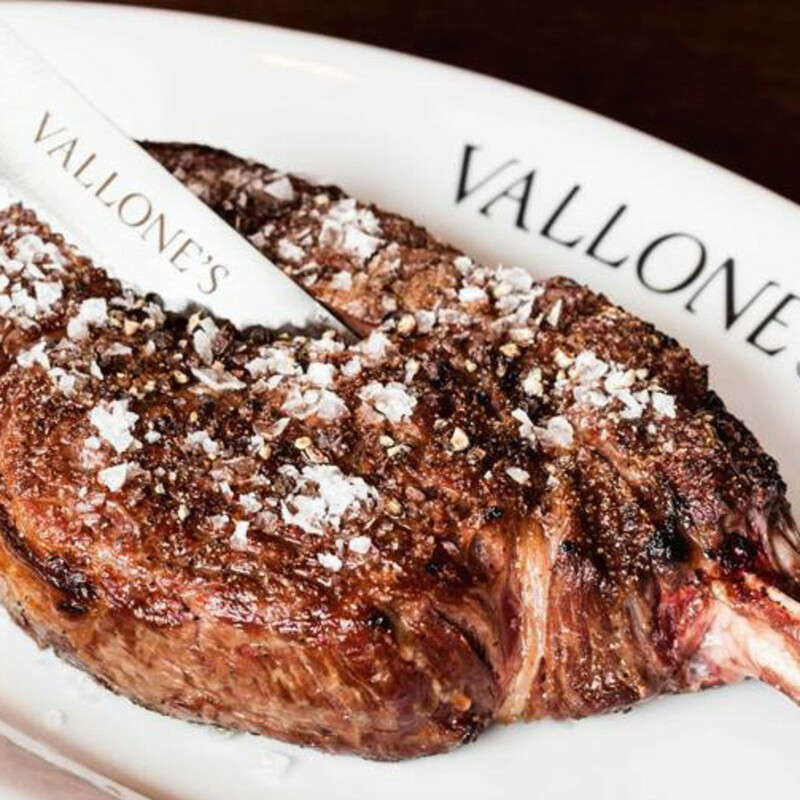 For a chop done right, head to Vallone’s Steakhouse (Sunday; 11 a.m.-3 p.m.), located at the Gateway Memorial complex, where they're hosting a three-course meal ($49 per person). Starters include classic Ahi tuna tartar and wild salmon Carpaccio. 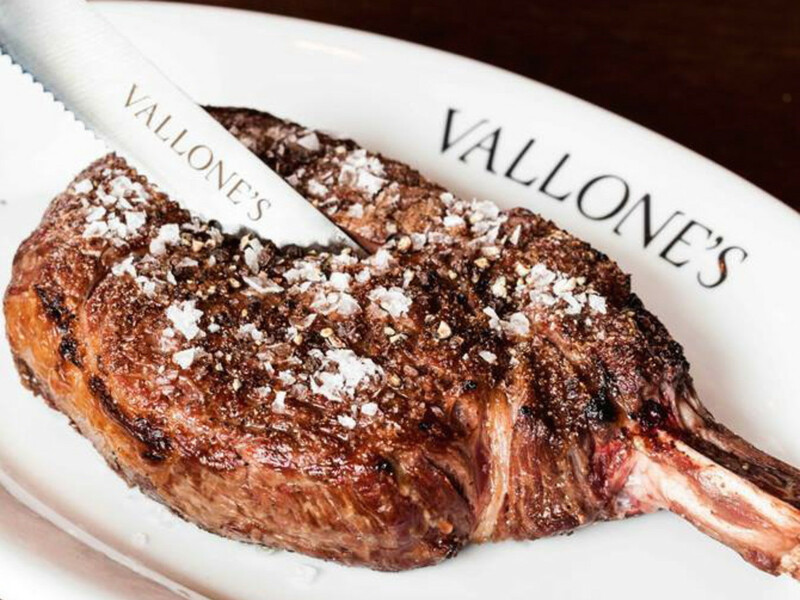 Move on to your choice of a handful of entrée options like the standout 8-oz., center-cut filet mignon, worth the $11 upgrade. For the finale, choose from a trio of desserts: a chocolate brownie with Belgian chocolate, snowball cake (with marshmallow cream and coconut) or lemon meringue. 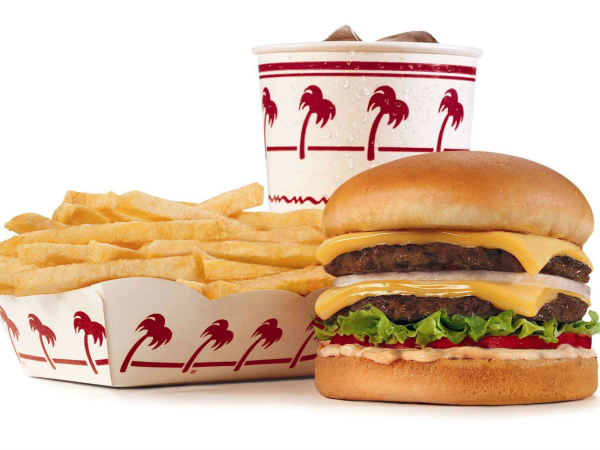 Who doesn't love a great burger? 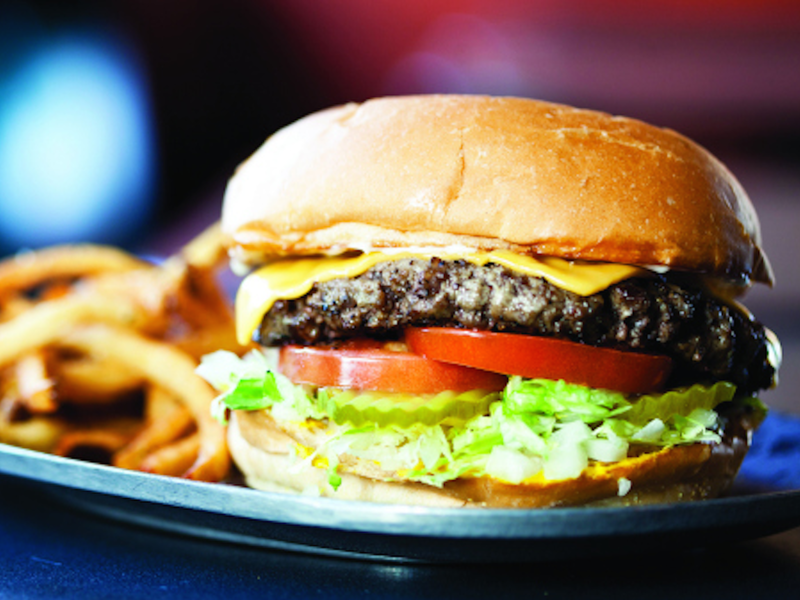 Especially the juicy half-pound prime beef burger, topped with cheddar or Swiss, at either of two Pappas Burger locales. If you're looking to indulge without the wheat, the culinary powers that be searched high and low for the best gluten-free bun. P.S. Don't miss out on the killer off-menu onion rings. 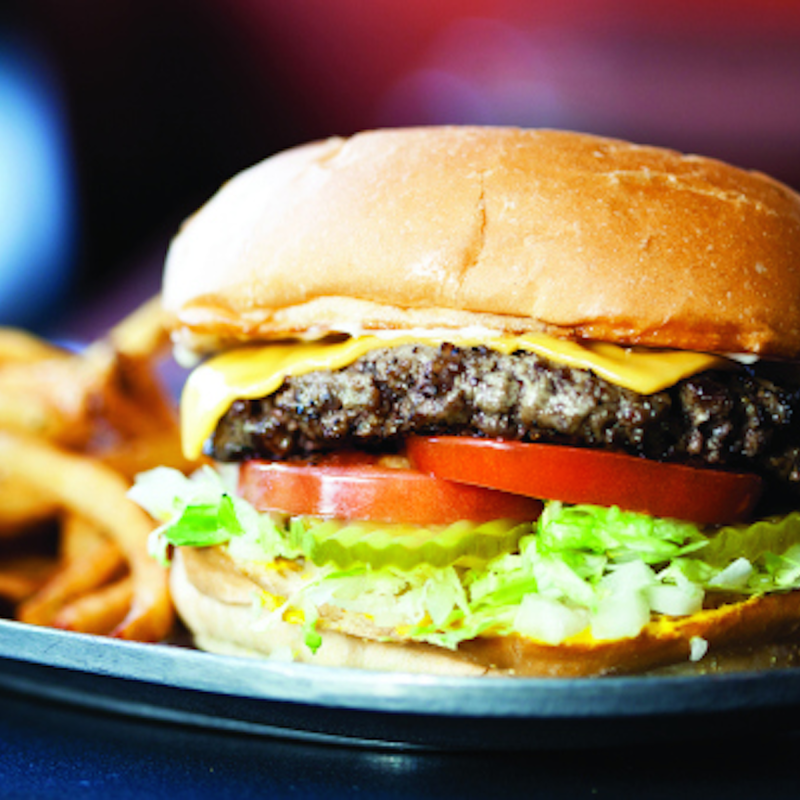 Bonus: Today through Sunday, dad can score a bacon cheeseburger with fries, four Buffalo wings (with original, Asian or barbecue sauce) and either a milkshake, soda or beer, all for $16.95.